Beautiful just doesn’t do justice to the magnificence that is Botswana. The varied landscape, abundant wildlife, and most importantly to me: the people. They won my heart the first time I set foot in the African Country in 1983. They are warm and welcoming and full of country pride. I love to visit the villages and watch the women cook the water lillies, weave the baskets and see the community engage in their traditional song and dance. From a stability perspective, Botswana has blossomed since gaining independence from Britain in 1966 and is Africa’s longest continuous democracy. They enjoy a high standard of economic stability, education and health care; making Botswana truly one of Africa’s lasting success stories, and a magical place to visit. The word “safari” is Swahili for journey. When you go on an African safari you are embarking on the journey of a lifetime and experiencing something far more profound than most trips you will take in your lifetime. While the game is remarkable, safari’s are about so much more than just wildlife. Safari’s are about unplugging, embracing local culture, sleeping under the night stars of the Southern Hemisphere while the sounds of the bush come alive at night. An African safari removes the rush of modern day to make you realize your mortality, and to truly feel alive in a land of timeless beauty and rich culture. Botswana’s natural appeal lies in its stunning and seemingly endless wilderness, prolific wildlife, cultural diversity and welcoming people. The terrain sprawls with striking salt pans, diamond-rich deserts, vast grasslands and fertile flood planes. Botswana is truly one of Africa’s top safari destinations. It is teeming with game and bird-life, thanks in large part to a strong commitment to wildlife and environmental protection, management and conservation. Superb safari experiences are offered in the renowned Okavango Delta, Kalahari Desert, Chobe National Park and Moremi Game Reserve. When we bring hosted groups to Botswana and their neighboring countries, such as Zambia, Namibia, Zimbabwe, we like to offer the opportunity to include philanthropy in their trip. We support the Ebenezer Orphanage in Zambia and always try to pay them a visit. I have delighted in watching clients offer a lesson in the classroom or assist at the orphanage. More than any other vacation experience, enlisting the services of an experienced Travel Professional to plan your safari is essential. Safari’s are not “one size fits all” and there are many ways to customize your experience so that it has your name on it, with your dreams, requests and restrictions. We are experts in this region and will advise you on all matters related to safety, comfort, weather, price, packing, physical abilities and personal interest. As a retail travel professional I am never at a loss for places to go, but rather privileged to have to have passion and ability to explore the world at my will. Some places I return to but many I do not. Since 1991 my husband and I have returned every year with a focus on Botswana safari camps. 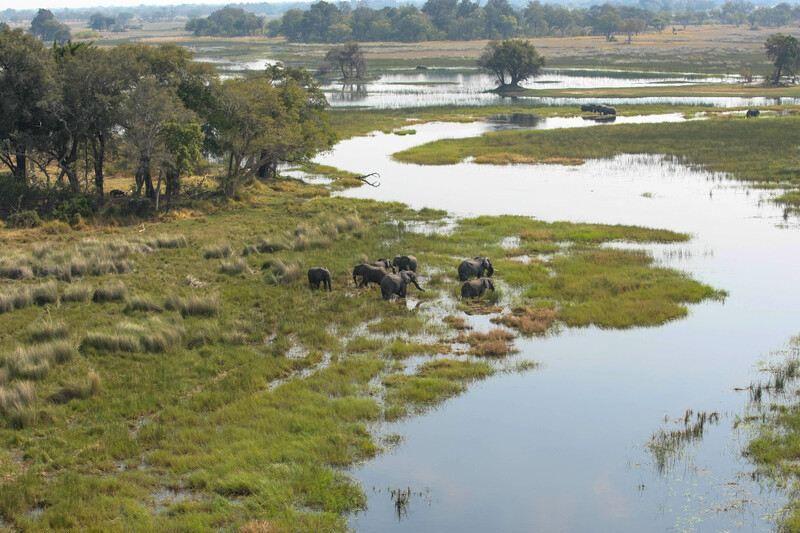 Botswana is a place that calls me back year-after-year and it is my pride and joy to be able to share the wonders of this special place with any bold traveler desiring a taste of its splendor. This entry was posted in Beautiful Botswana, Uncategorized and tagged African safari, beautiful botswana, botswana, Botswana camp, Ebenezer Orphanage, zambia. With expert knowledge, Town & Country Travel vacation planners custom craft extraordinary travel itineraries, and have done it since 1984.